Harvard-educated Harvard professor Ben Edelman has now apologized for threatening legal action against Sichuan Garden for overcharging him $4, and now Boston.com, where four of the top five stories right now involve the academic, breaks the news to readers that he may have done something similar in 2010. 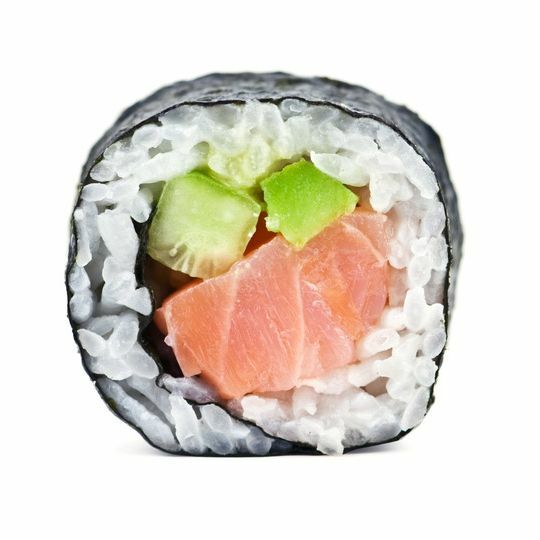 A now-closed sushi spot called Osushi apparently got an irate email offering “three distinct reasons” why Edelman’s Groupon was valid on the prix fixe menu. The restaurant had originally stated the deal did not extend to the set menu, which apparently rankled Edelman, who fired off an email claiming that failure to honor his interpretation of the coupon as well as extend it for six additional weeks would force him to dedicate his valuable time to fighting Osushi’s Common Victualler License and Alcoholic Beverage License. If the latest batch of uncovered email exchanges are to be believed, owner Tim Panagopoulos was less tolerant than the Duan family. He replied that Harvard Business School would be hearing about Edelman’s “negotiating tactics” and shut down all subsequent discussions.